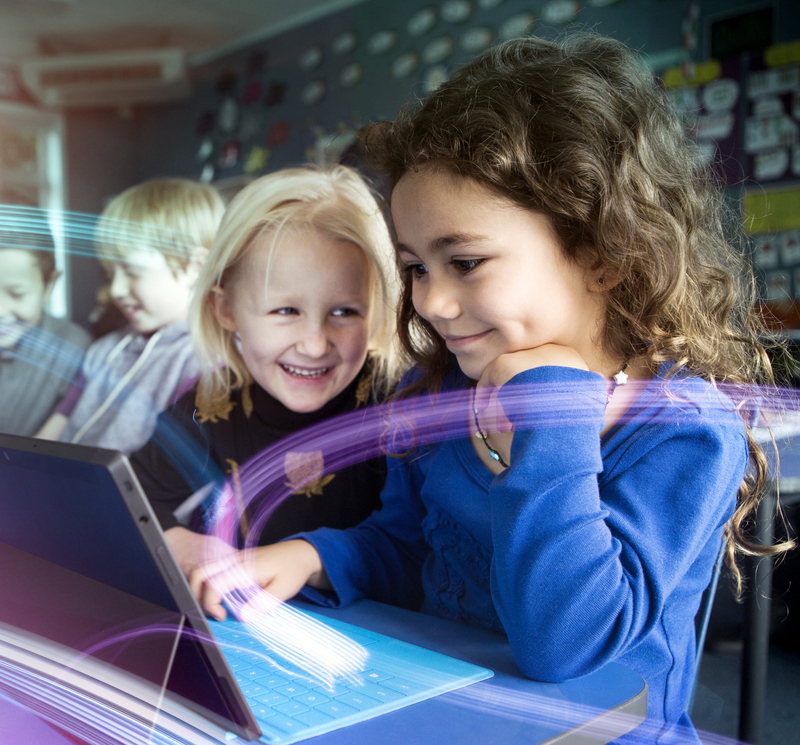 Six months after Massey Primary became the first school to connect to Network for Learning’s Managed Network more than 500 schools have now joined N4L, representing over 157,000 students. to the Managed Network and are funded to do so. Schools that have the internal capability to carry out the move themselves can do so, however for those who don’t these support companies can take the pain out of moving.